In 1966 three friends, B.L. Jacquet, L.L. “Mack” McKay Jr., and J.F. Cox, came together with their TW-3ideas, experience and drive to form JMC Plastics and Manufacturing. The company initially operated out of the garage of McKay’s home. As the business grew, JMC relocated to its current location in north Houston. Mack McKay later bought out his partners and continued to expand the company through the years, purchasing adjacent land to grow the business and adding machinery. Upon his death in 2003, Mack’s nephew, Randy Hammond, took over as president of JMC and ran the company until his passing in 2012. The McKay family sold the business to the Robertson family, also of Houston, in 2013 and the company was renamed RMC Plastics, Inc. The company carries on the traditions and mandates of its founders: to produce the highest quality products possible at the very best value. 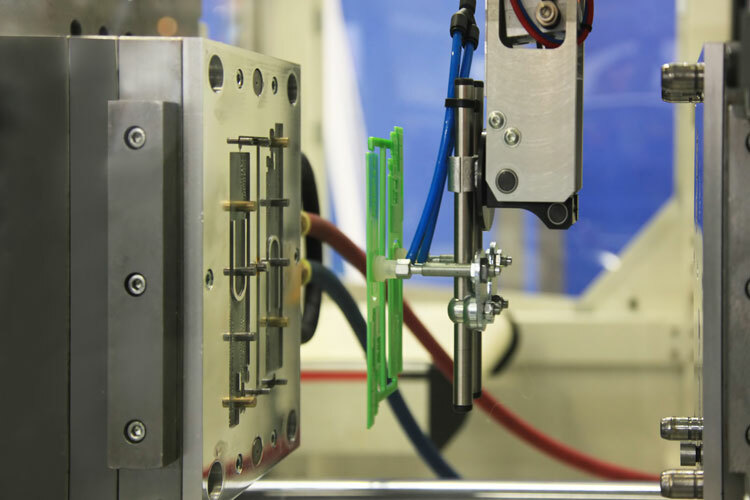 We operate 12 injection molding machines of differing sizes to meet your product needs. 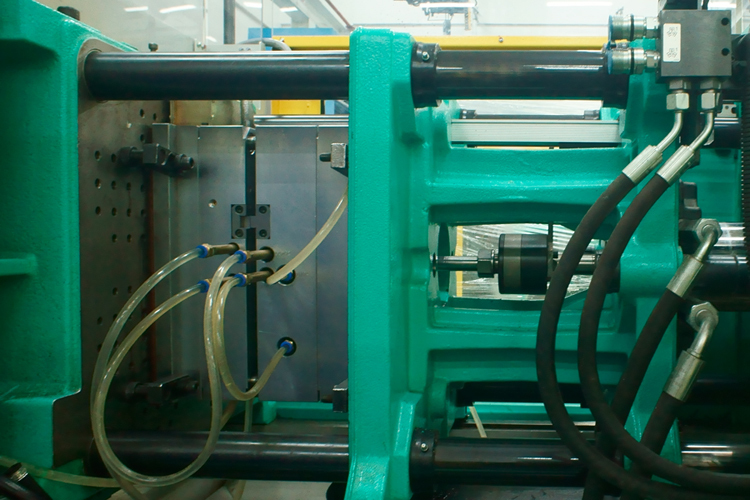 We also have the capacity for large part runs and will perform quick changeovers for immediate needs. Why work with a family owned company? In short, we appreciate our customers more than larger corporations. When you work with RMC you work with the owners, and we invest time and energy into your project. We are flexible, nimble and can make decisions quickly. Your success is our success, and RMC Plastics will go above and beyond to help you and your company beat the completion. With solid experience and true customer commitment, RMC Plastics is focused on timely delivery, quality products and proven value.